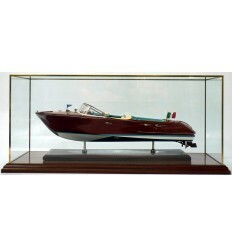 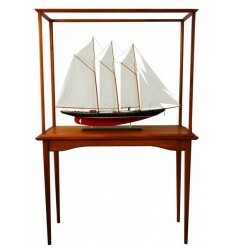 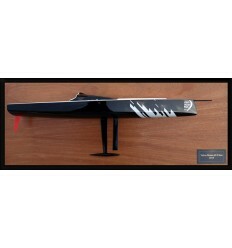 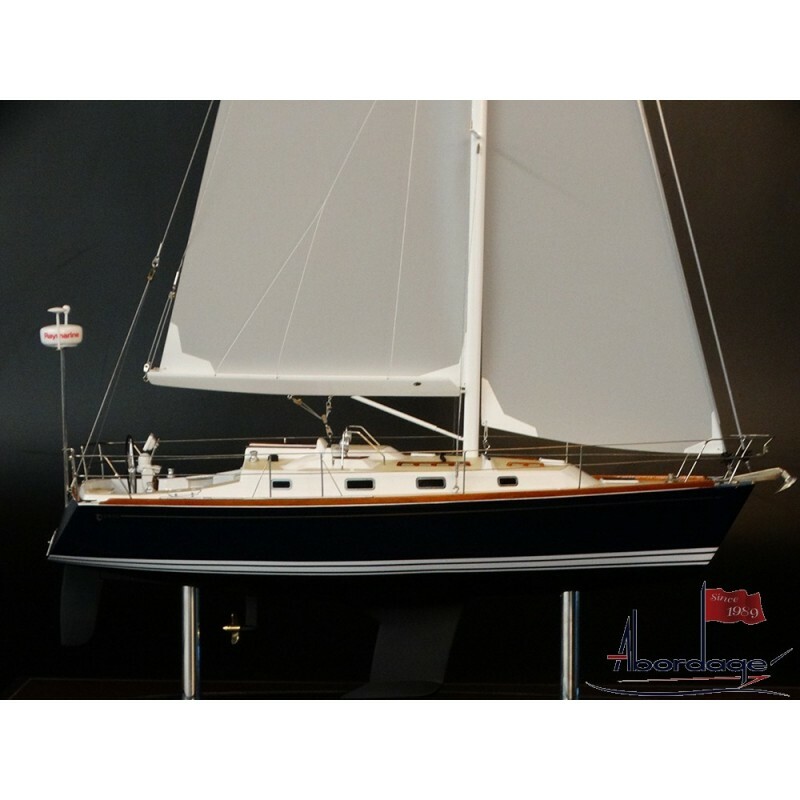 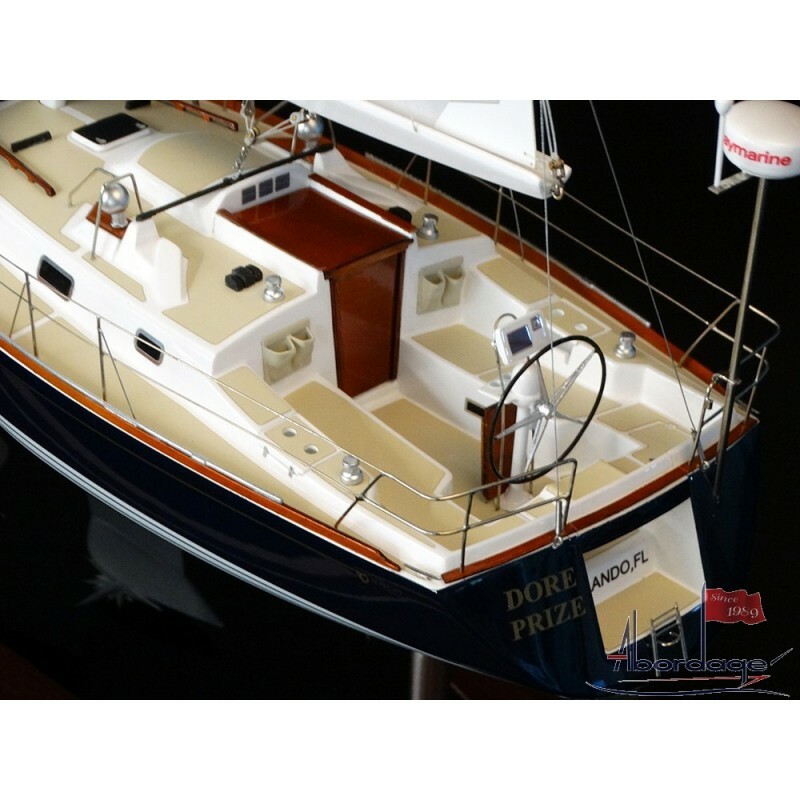 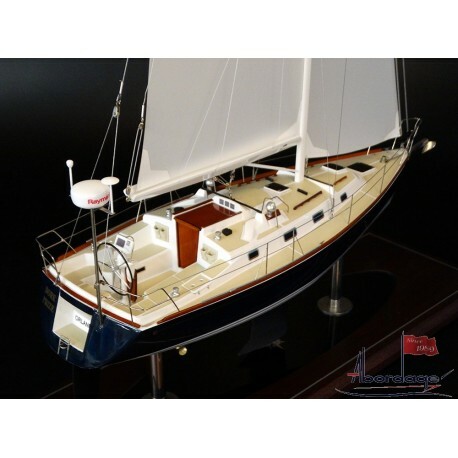 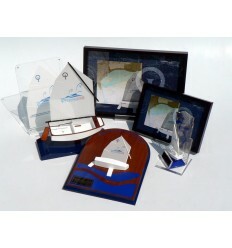 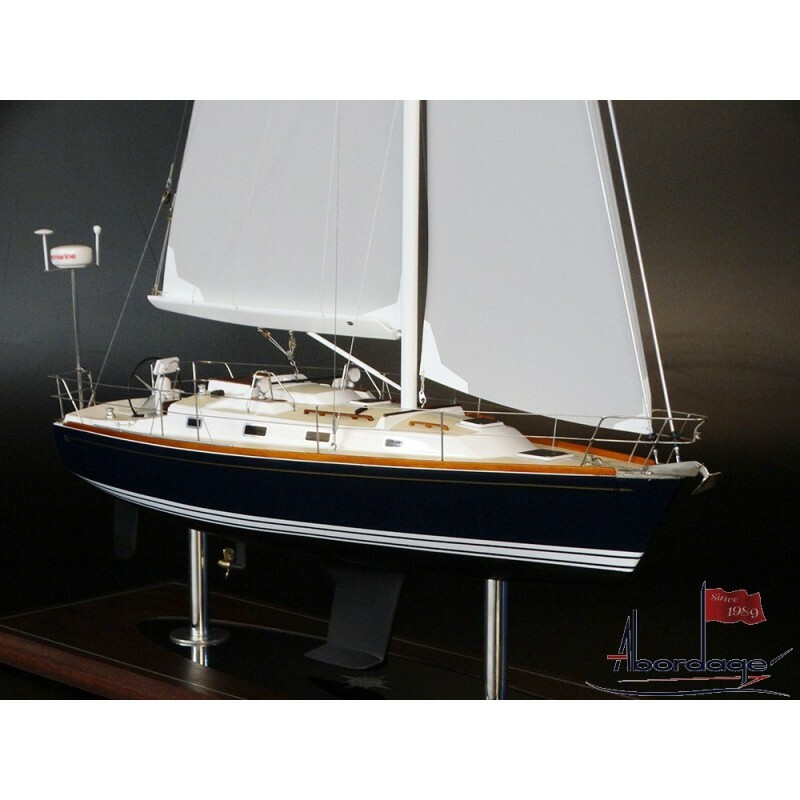 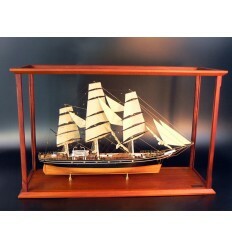 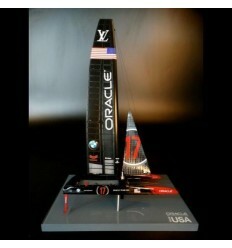 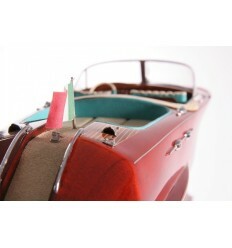 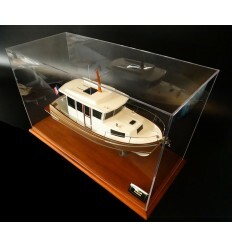 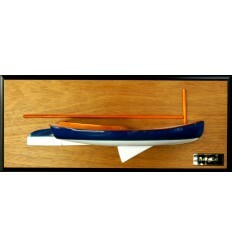 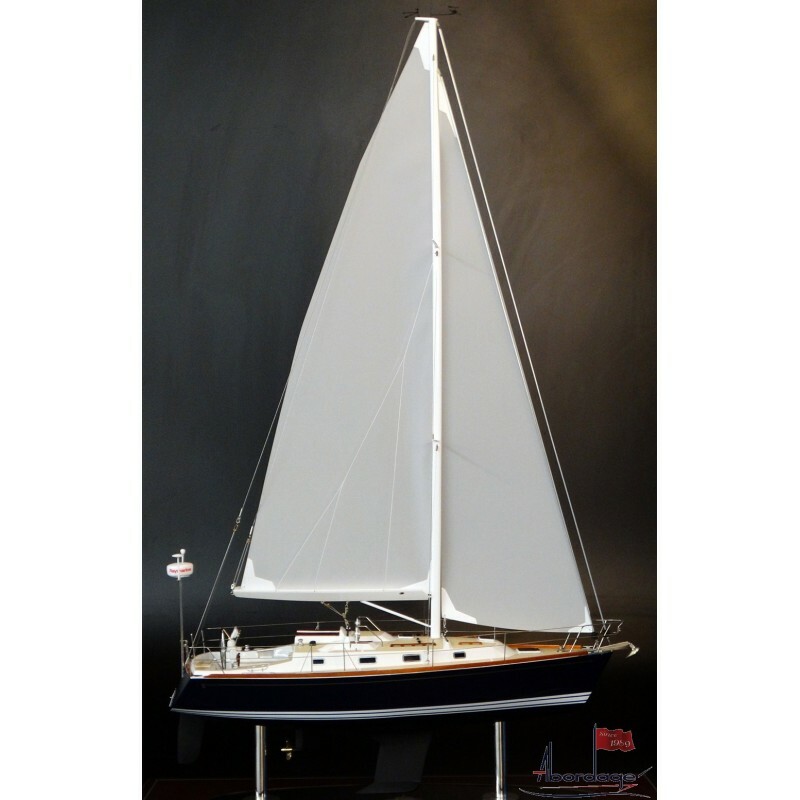 Review this really detailed custom model of a Tartan 3400 sailboat. 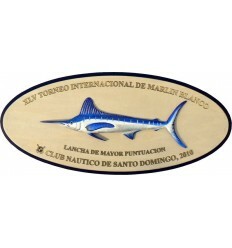 Built from scratch with an outstanding attention to detail, this replica is extremely accurate. 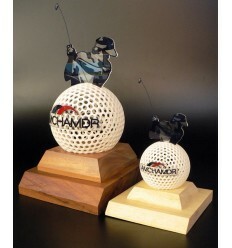 Resin made, Small metallic parts.